Workit Health recently ran an article on why I do what I do. It briefly describes my purpose and passion in life. 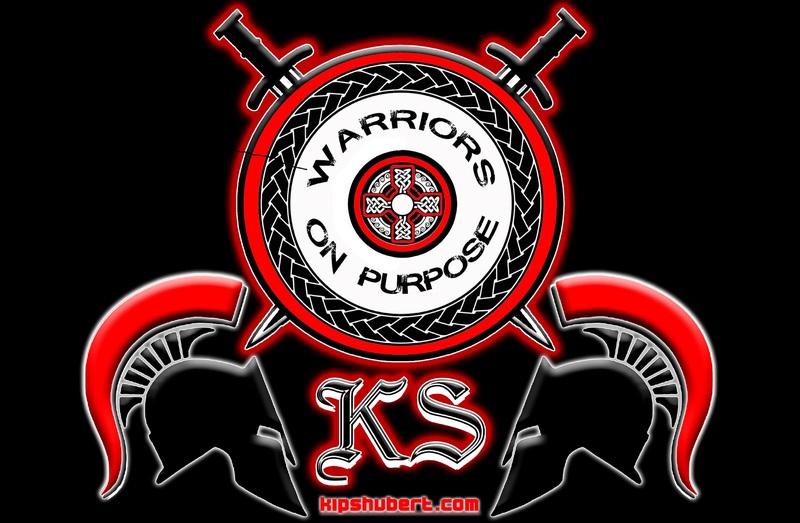 Warriors on Purpose is in the process of new and exciting ventures. Helping those who need a hand up while helping others realize and fulfill their purpose. I hope you will take the time to click the link below and read the great article written by Helaina Hovitz.